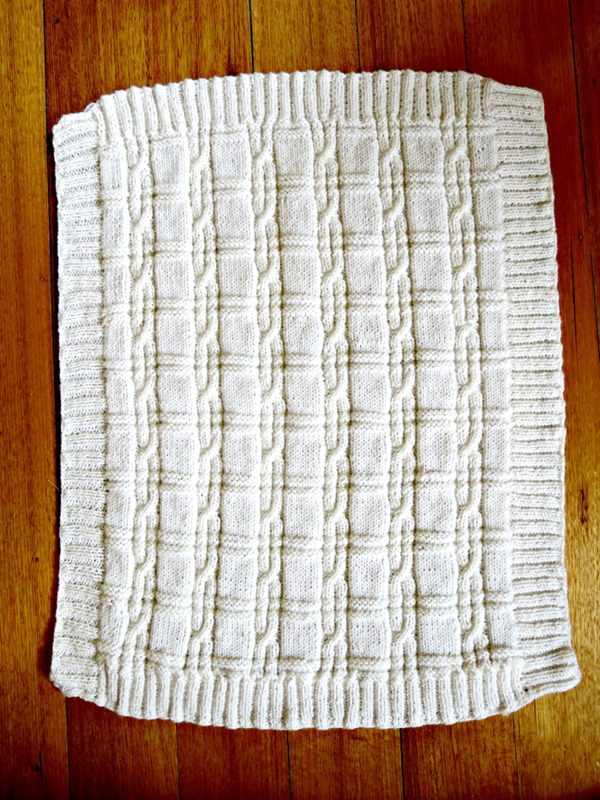 This super soft and cuddly hand kntted baby rug/blanket is the perfect size for using in your bassinet, pram, stroller, capsule or car seat. It has been hand knitted in pure wood. 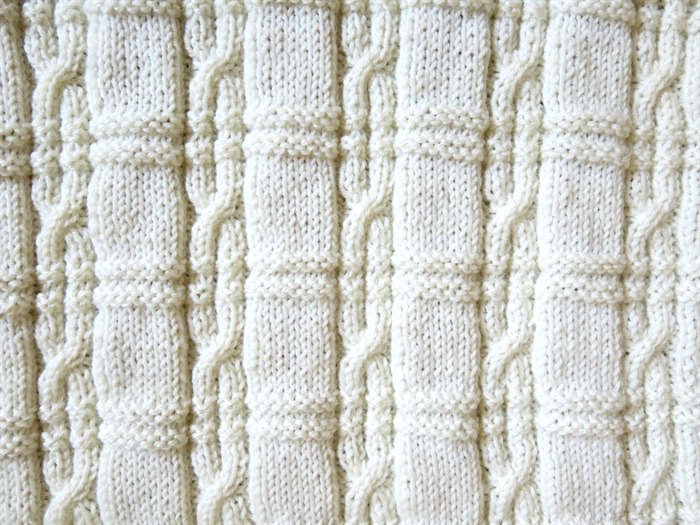 The colour is a beautiful cream colour (different computers may show colour as slighlty different) ;The rug also features a beautiful cable detail. 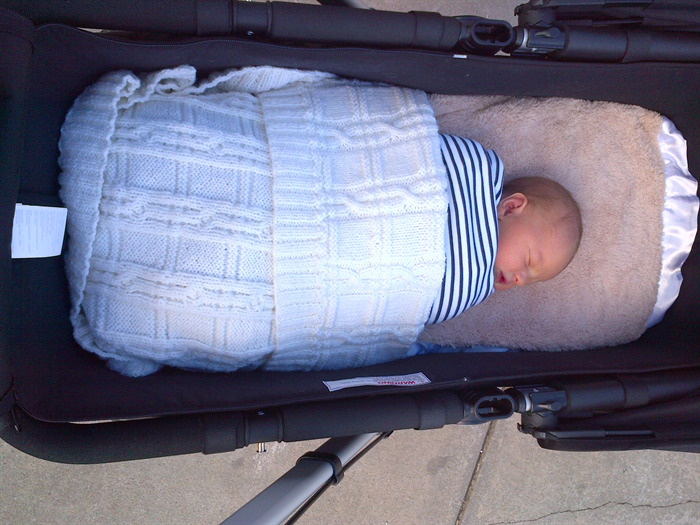 I have inclued a photo of the rug in use in a pram, note this rug is a different colour than the one in this listing, but is of the same size. 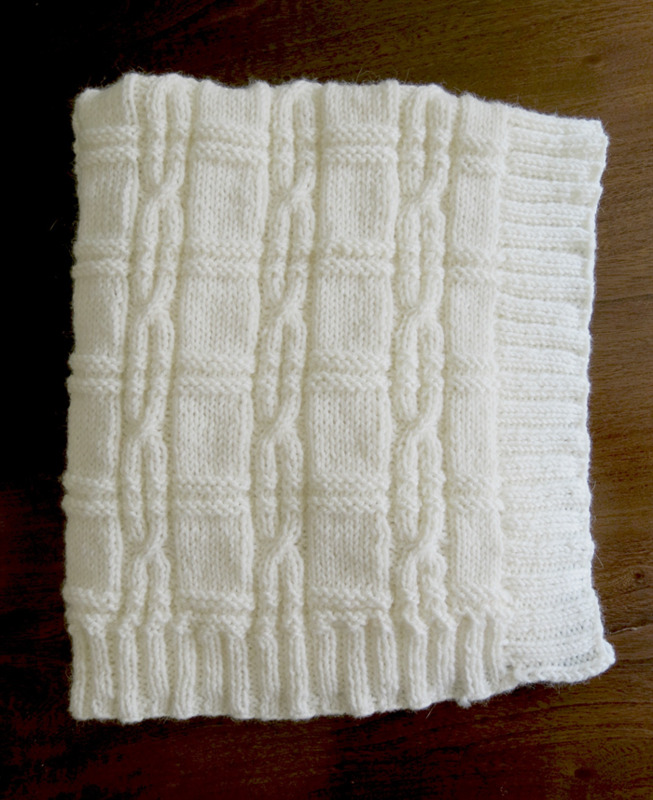 Note pictures of the blanket in use are of a similar blanket I have made for a friend, not the one in this listing. 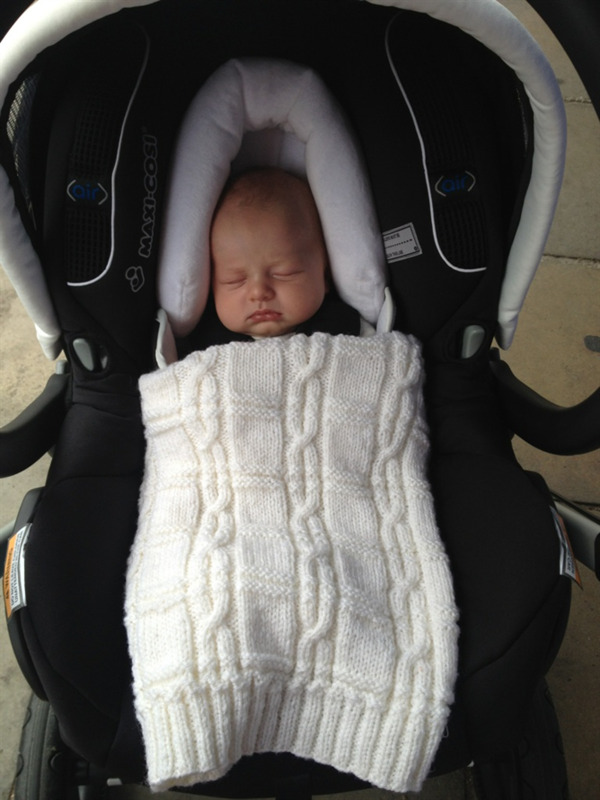 Comment from one of my friends, whom I have made this same blanket for: "Henry loves his rug.. It goes everywhere with him. It's the perfect size , lightweight and just gorgeous! "